Goal setting is not a resolution to be noted once a year in January – it is an ongoing process. How to be crystal clear on what you want and why clarity is so important. How to uncover your “Why?” which is the key to staying motivated and moving forward. The skill of reverse engineering and how baby steps allow you to achieve your goals whether they are small daily goals or huge lifelong goals. Unleashing your own ‘High Performer’ is easy once you have a formula. Gary Buckmann used his 5 step formula to overcome a catastrophic injury after being told by doctors that he would never recover. Victoria Buckmann used this same formula to set a goal of earning ‘A quarter of a million dollars’ in a $50,000 a year job. You will leave with a simple proven formula that can be used over and over again in all aspects of your life! 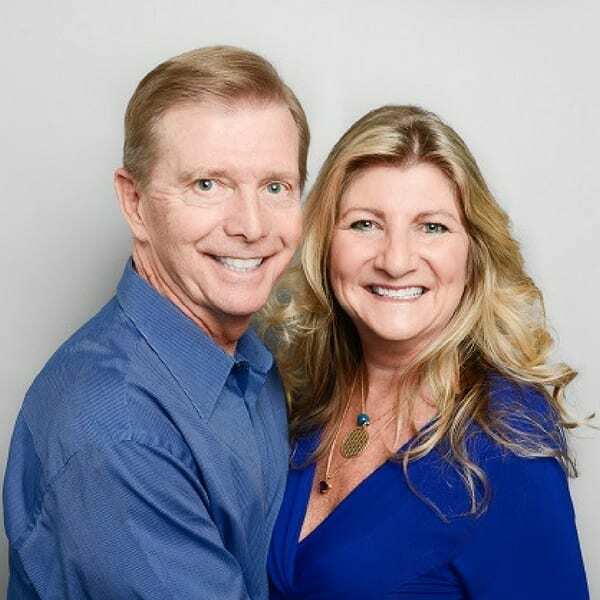 Gary Buckmann and Victoria Buckmann are on a mission to help people create a thriving business while enjoying an extraordinary life for themselves and their families. For 15 years, Gary ran a successful business while traveling the world as a USA National Team Coach. Gary has been motivating, inspiring, and training men and women elite athletes for over 25 years. His unique ability to inspire athletes and coaches alike led them to overcome obstacles, encourage new ways of thinking, and achieve national championship success. While in college, Gary went from an elite athlete to lying in a hospital bed paralyzed, unable to move a leg and both arms. By breaking through barriers, removing limiting beliefs, and perseverance, he went on to achieve a complete recovery and also competed at the NCAA National Championships within 2 years. Gary earned a BS in Physical Education from California State University. Victoria Buckmann is a sales expert, achieving the #1 position in sales at a fortune 100 company for over 10 years. 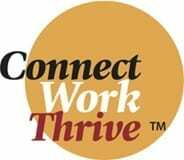 She has been coaching and mentoring business owners and entrepreneurs world wide for 15 years. Victoria earned a BA degree in Business from University of Phoenix.